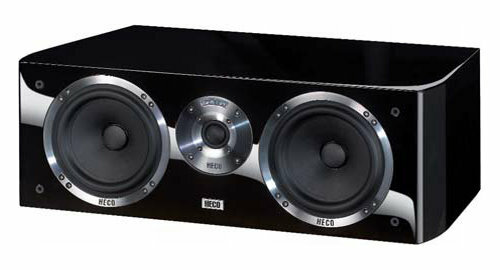 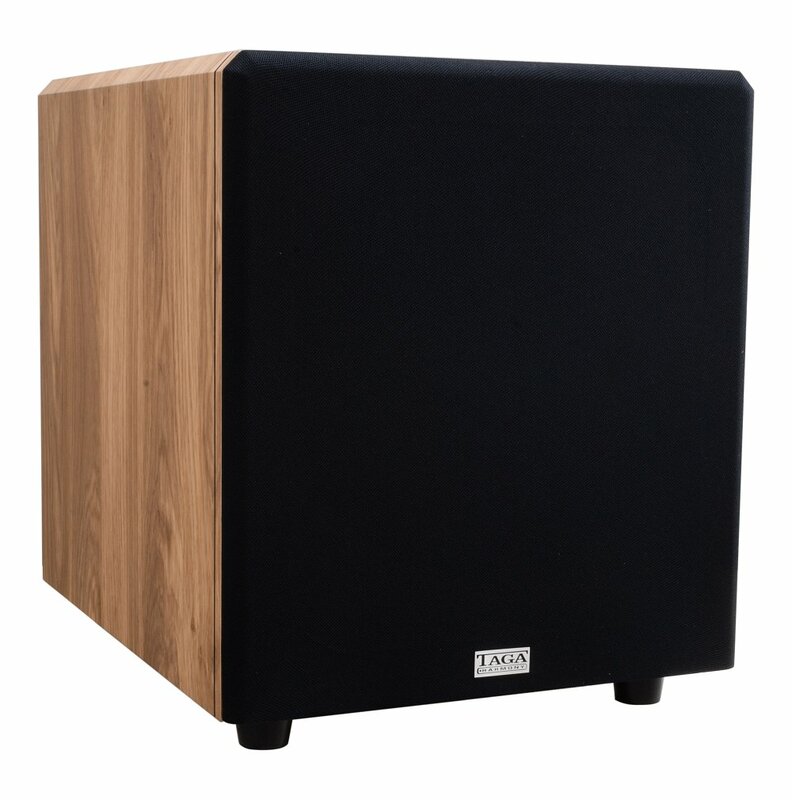 TSW series subwoofers are single driver, bassreflex construction with high-current built-in amplifiers. 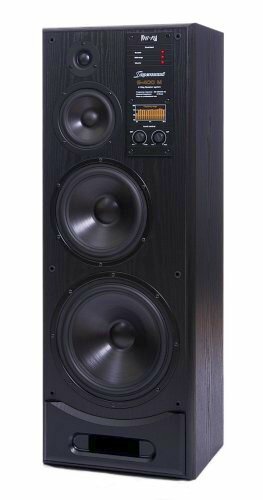 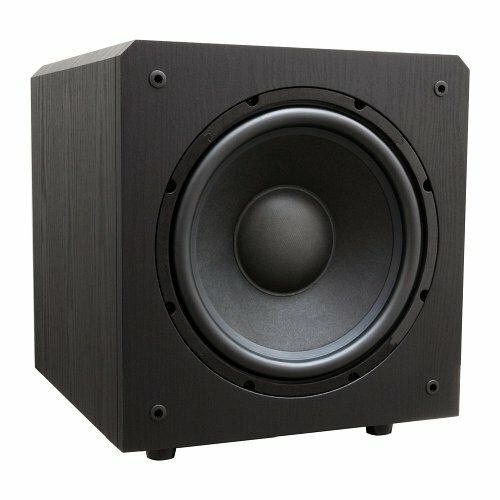 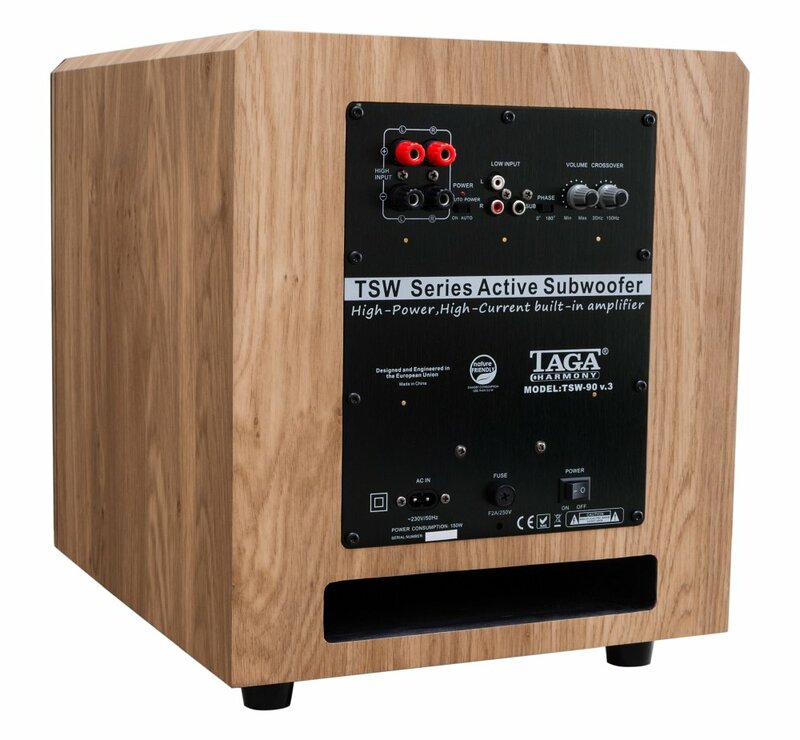 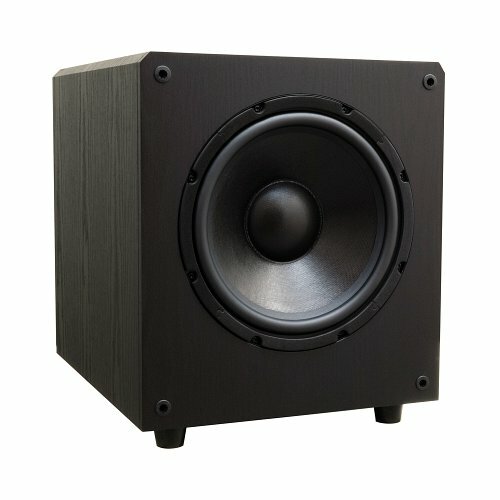 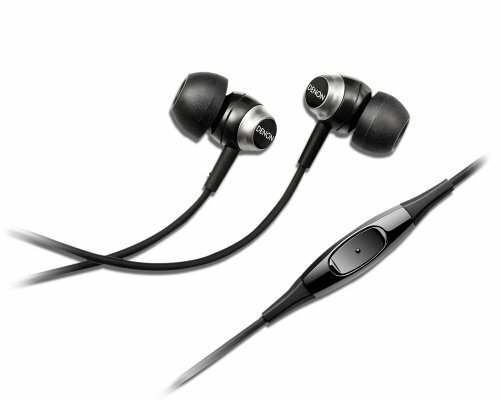 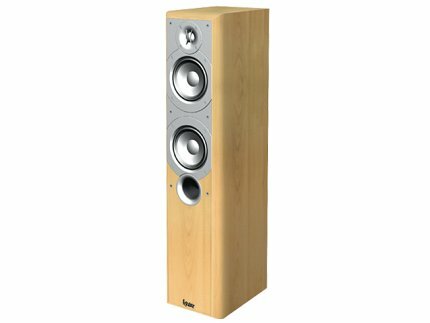 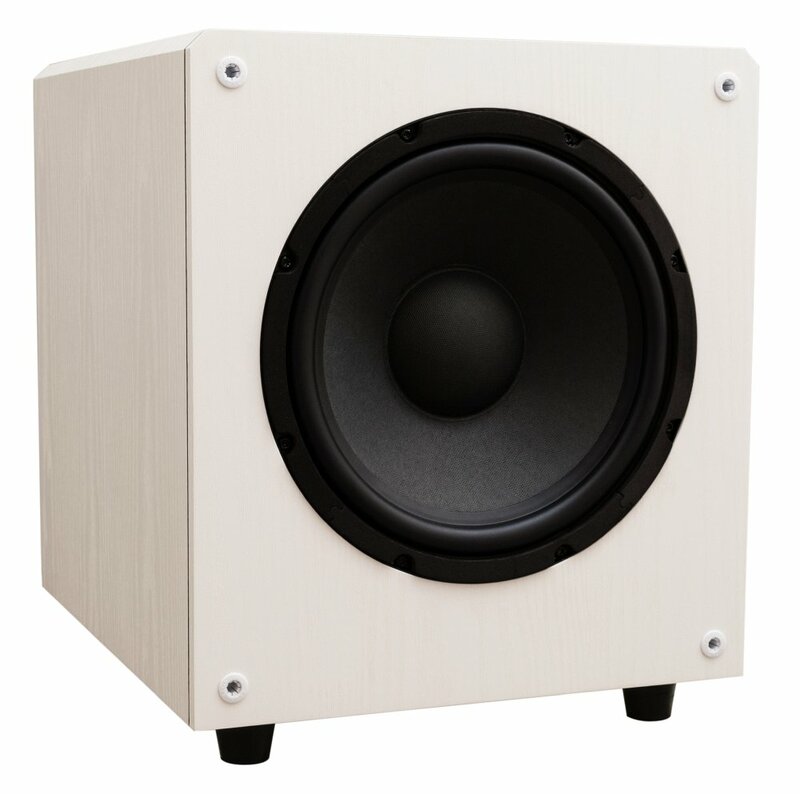 TSW subs can deliver the most powerful, deep bass with staggering definition, location and dynamics never met at this price level before. 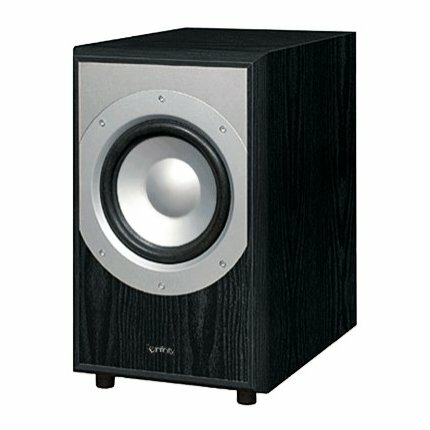 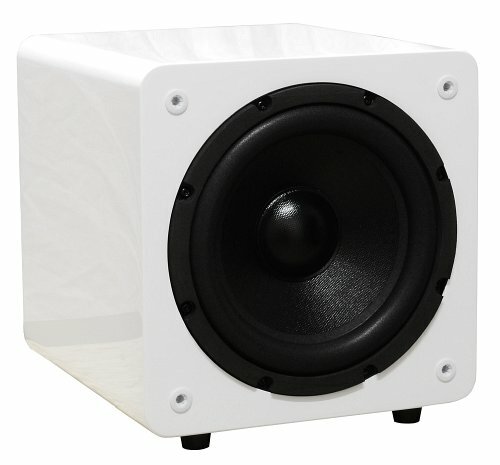 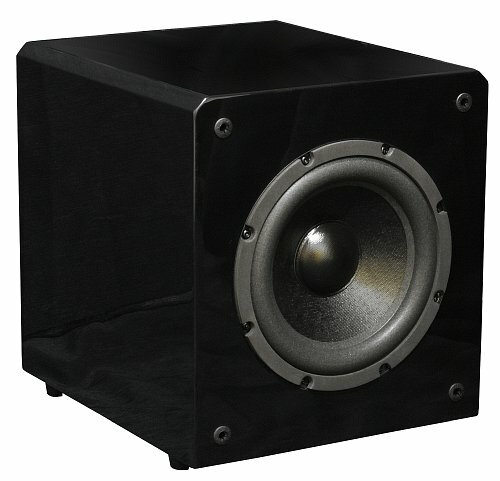 Our subwoofers are the absolute best buy in subwoofers! 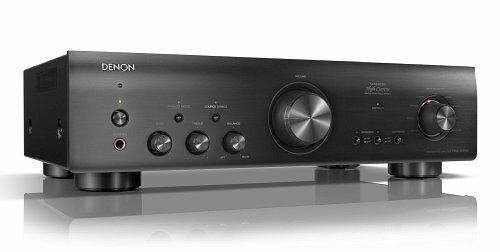 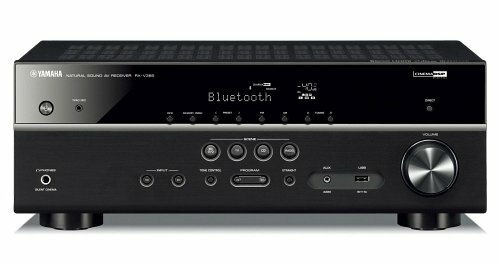 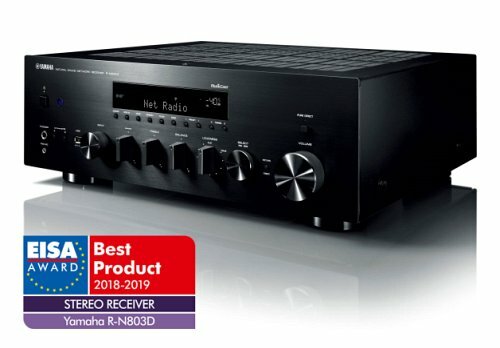 High-power and high-current amplifiers deliver astonishingly deep, thundering bass with very low distortion and perfect definition. 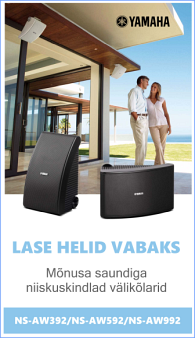 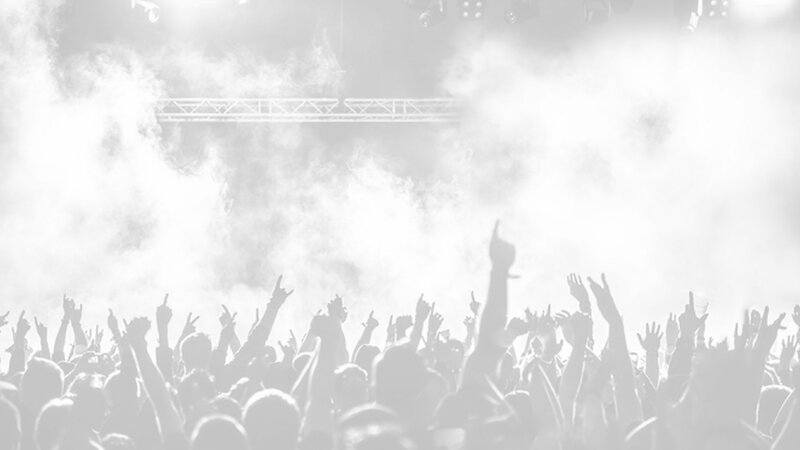 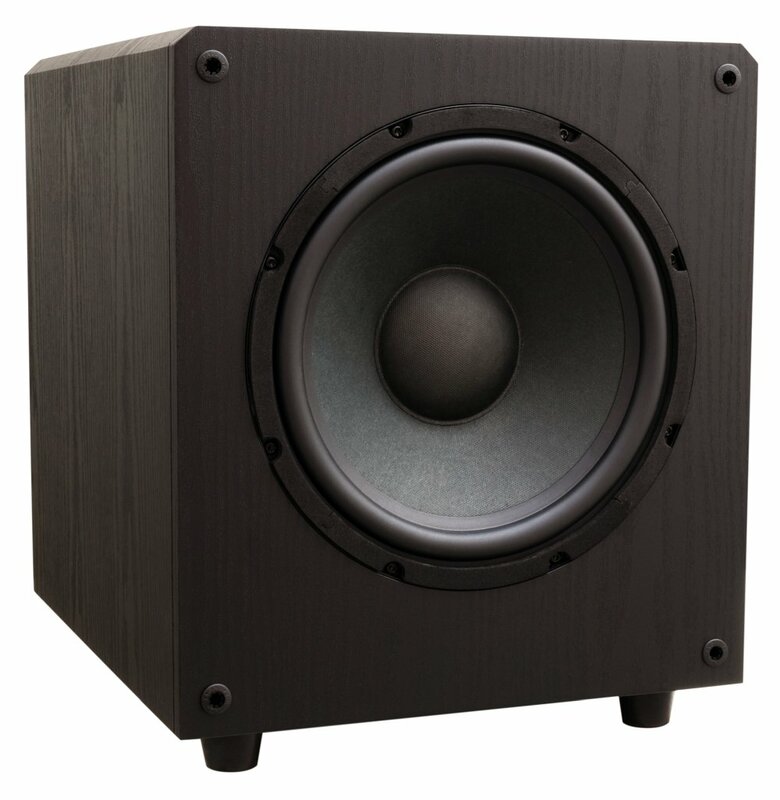 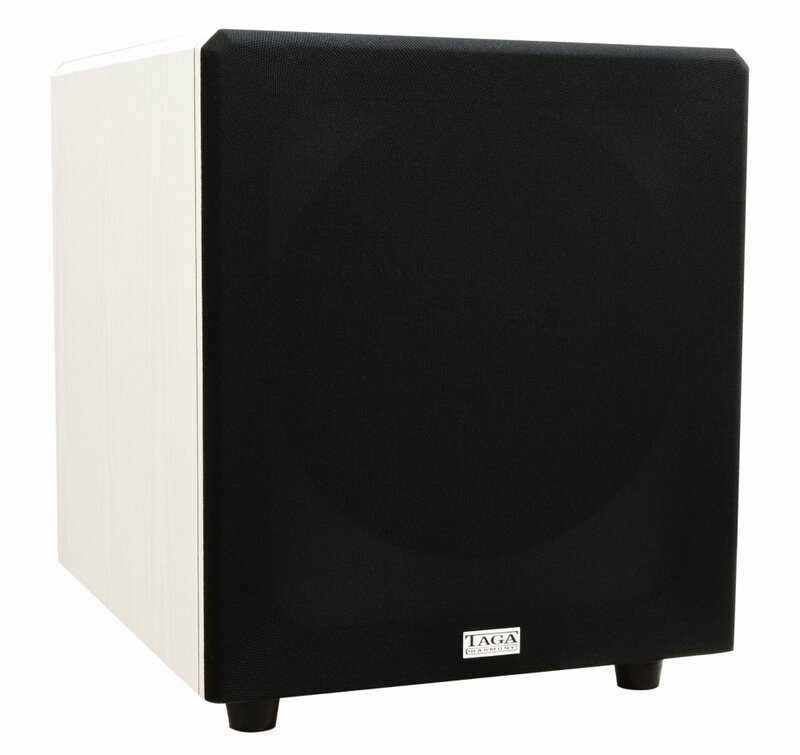 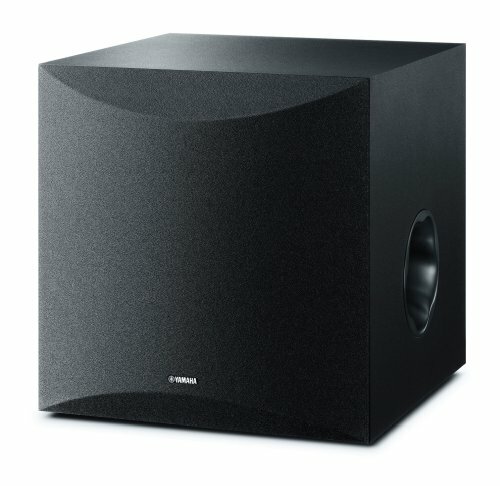 Our advanced subwoofer drivers ensure superior flat power response and ultra-low distortion at any volume levels. 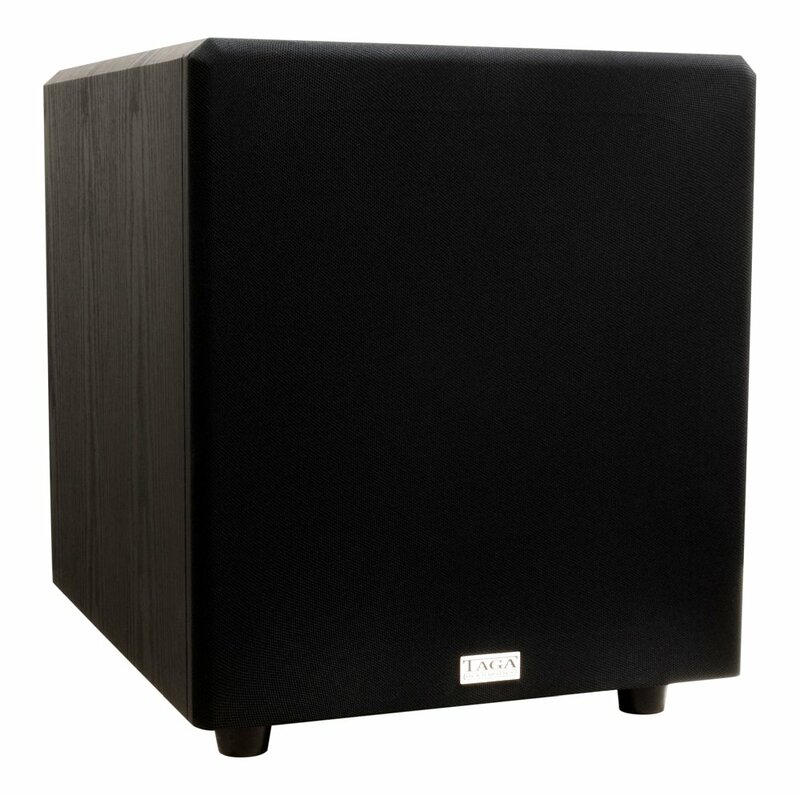 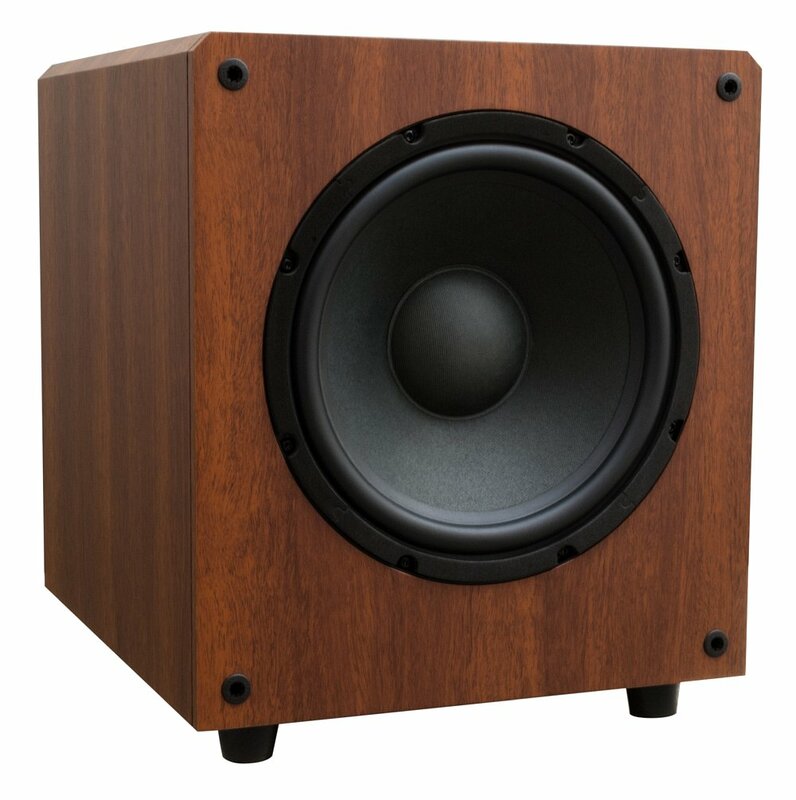 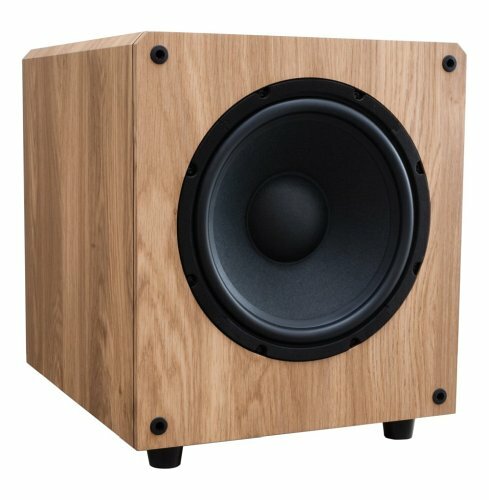 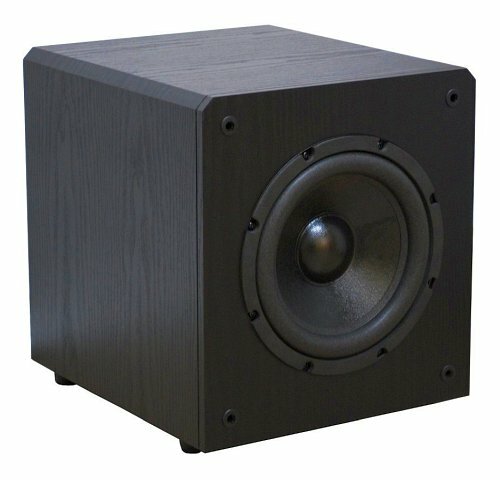 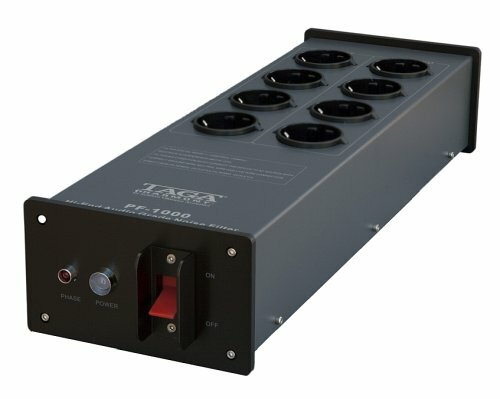 TSW subwoofers are ideal complement to your sound system and their high power and staggering dynamics bass can be only compared with far more expensive subwoofers from other competitors. 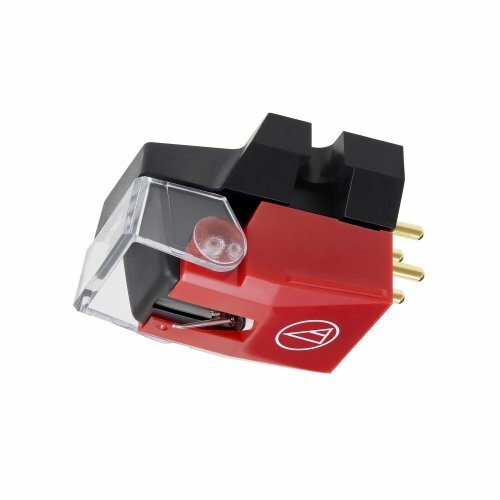 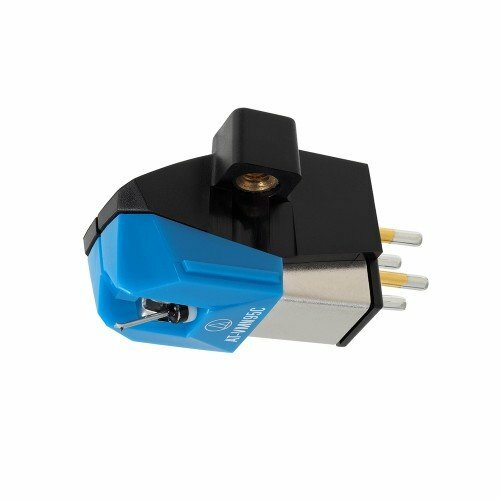 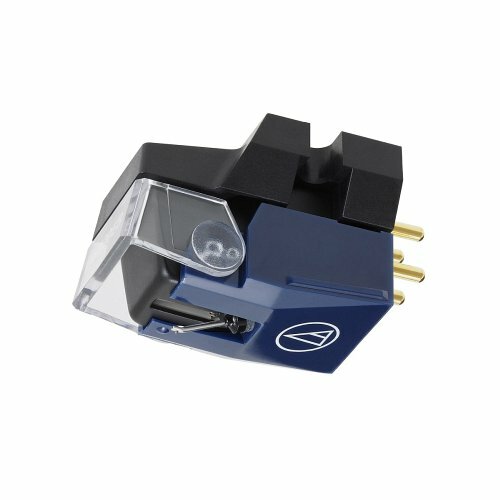 The v.3 version utilizes a much stronger and a little lighter woofer cone - it can move quicker and more frequently generating higher bass pressure and better dynamics.